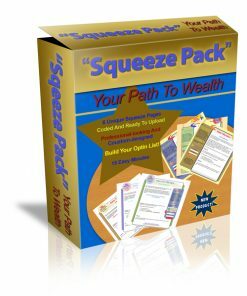 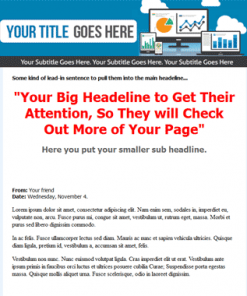 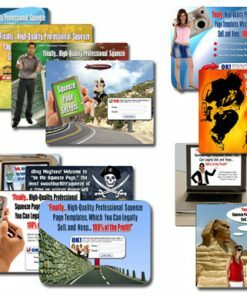 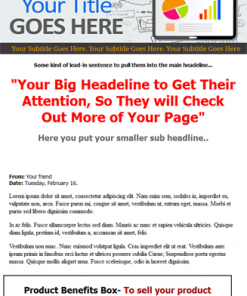 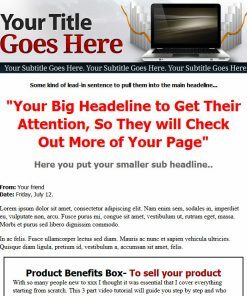 PLR Squeeze Page Templates with Private Label Rights. 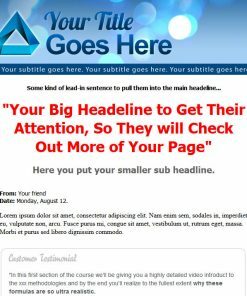 Use these professional templates to build your list and make the most of you’re email marketing business. 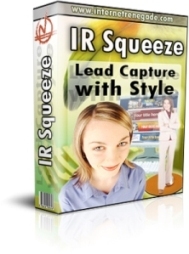 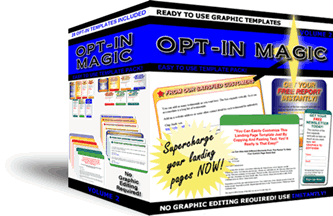 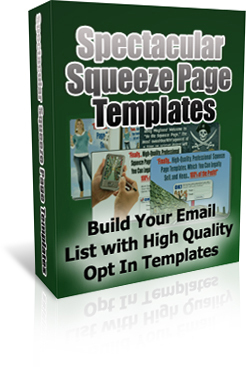 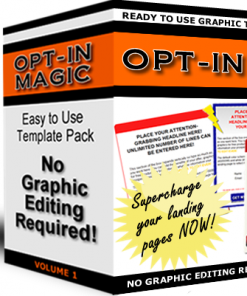 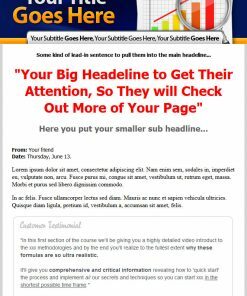 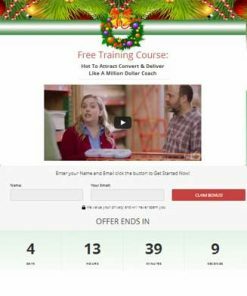 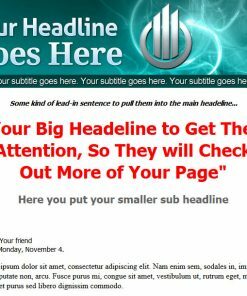 Simply copy and paste your optin code into the plr squeeze page template, upload to your website and you have a listbuilding machine that works on automatic. 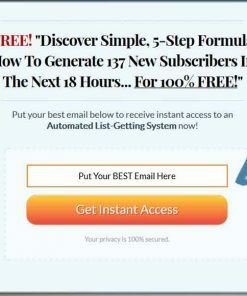 As you know, the best asset you can build online is a list of subscribers. 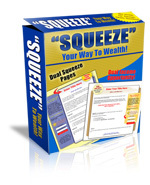 Get started quickly and easily today.